As I predicted, Syracuse’s Ra Ra Riot are playing DJing a FREE record release show party on August 24 at Brooklyn Bowl. Get there early folks, because the bowl is gonna rock! (I gotta admit, after the four Bowery/MHOW shows were announced, I was inclined to think this would not happen.) 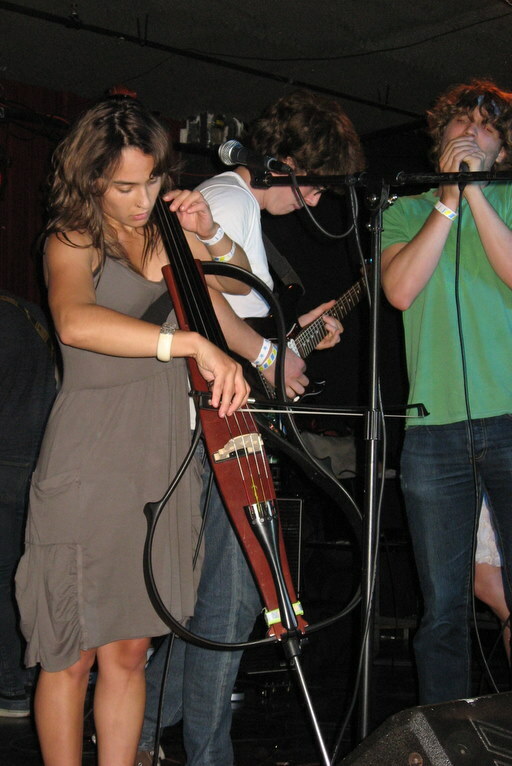 Ra Ra Riot‘s sophomore LP, The Orchard, comes out on Aug 24, 2010 on Barsuk Records.